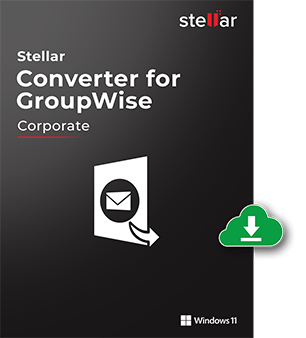 Stellar Converter for GroupWise enables you to export all emails, attachments, address book contacts, documents, calendars etc. of a GroupWise mailbox to Outlook Personal Folders (PST) files. Can directly export the GroupWise mailbox to Office 365. 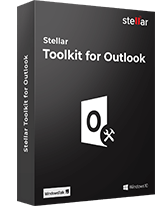 I was in a search for a quick way to Export GW mailboxes to MS Outlook and found this amazing tool recommended by many Experts on various forums, so decided to give it a try and this tool worked as per my requirements. The software supports batch conversion of GroupWise mailboxes, i.e. you can efficiently convert messages from more than one mailbox simultaneously in a single click. You can also use this feature to completely migrate data from GroupWise to Outlook all at once. This utility is equipped to show you the preview of each item in your converted GroupWise mailboxes. Once the scanning is finished, a tree containing the converted items and folders in your selected mailboxes is displayed in the left pane. You can select the desired items to be previewed from this tree. Using this GroupWise to PST converter, you can save the converted emails into 'EML', 'MSG', or 'PST' format according to the requirement. When saving emails as PST files while performing a single mailbox conversion, you have the choice to append these emails to an existing PST or save them to a new PST. 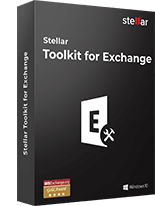 The easy-to-use interface of the software offers a workable solution to achieve any complex GroupWise to Outlook migration with ease. Much to the delight of users, instructions are provided at every step of migration to allow for a risk-free and smooth working experience. The software maintains a log for both single and multiple mailbox conversion processes. This log records all the activities performed by the software to accomplish email conversion. You can anytime view this log or save the complete log report to a desired destination in your system. Technical version performs conversion of GroupWise mailbox items in Online, Remote, Cache and Archive mode to Outlook PST. 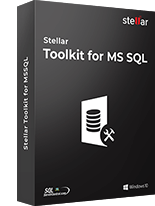 This utility provides multiple saving options like MSG, EML, RTF, PDF, and HTML. Apart from this, it is capable of saving all converted mailbox directly to Office 365. 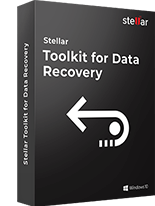 What is the difference between the 'Demo' and 'Full' version of Stellar Converter for GroupWise? The 'Full' version of the software allows complete preview and conversion of GroupWise mailboxes. It saves the converted mailboxes to your system at the desired location. On the contrary, the 'Demo' version shows only the preview of entire mailbox. You can save the converted emails to your system, but only the subject and mail body will be visible. You cannot preview the contents of Tasks, Contacts, Calendars, attachments, 'To', 'cc', and 'bcc' fields with Demo version. Can I export address book and New Group by using this software? 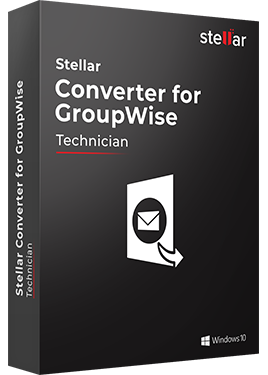 Yes, you can easily perform conversion of address book in your GroupWise mailbox using Stellar Converter for GroupWise. However, when you convert New Group, it will appear as Distribution List in the output PST file. How much time does the software take to perform GroupWise to Outlook conversion? The time taken for conversion can vary depending on the number of items or mailboxes converted. Does the software modify the mailboxes stored on the GroupWise server? No, the software facilitates a risk-free GroupWise to Outlook conversion and does not modify the original mailboxes stored on your GroupWise server. How the software convert the GroupWise mailbox to PST in different modes? Online Mode: Direct connection between email client and the server is called Online mode. An online mailbox contains all the mails. When you connect the software to GroupWise email client, it fetches the data from the connected server and convert it into PST format. Remote mode: Remote mode is a type of backup, in which a copy of mailbox is stored on the local drive. These stored mails can also be accessed even when the mailbox is in offline mode. 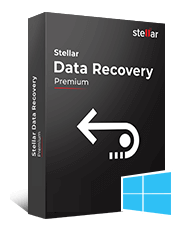 The software in Remote mode, directly fetch data from the stored backup, therefore, it also works in offline mode. Cache Mode: Cache mode is a type of backup that keeps the copy of its mailbox data in the local drive. It is a synchronized copy of inbox; therefore, any changes in online mode will reflect the backup copy. In cache mode the software fetches the data from the Cache backup copy for conversion, but in online mode. Archive mode: Any archived item, created from your online mailbox is called Archive mode. When you create an archive of an item, data will move itself from the online to archive and remain in the same mailbox. The software fetches the data from the archive folder and converts it into PST, but in online mode. What are the additives of tech version? The tech version is enhanced with multiple modes - Online Mode, Remote Mode, Caching Mode and Archive Mode. Apart from this, you will get three more options to save the converted files in RTF, PDF and HTML along with a facility to save directly to Office 365.